Buy Or Repair The DANFOSS 3298 Visit Our Website For A Quote! We Have The DANFOSS 3298 in stock. We also have the capability of repairing it. NC SERVO TECHNOLOGY comes with a 1 year warranty on all valves, motors, amps & drives. We have the DANFOSS 3298 in stock. 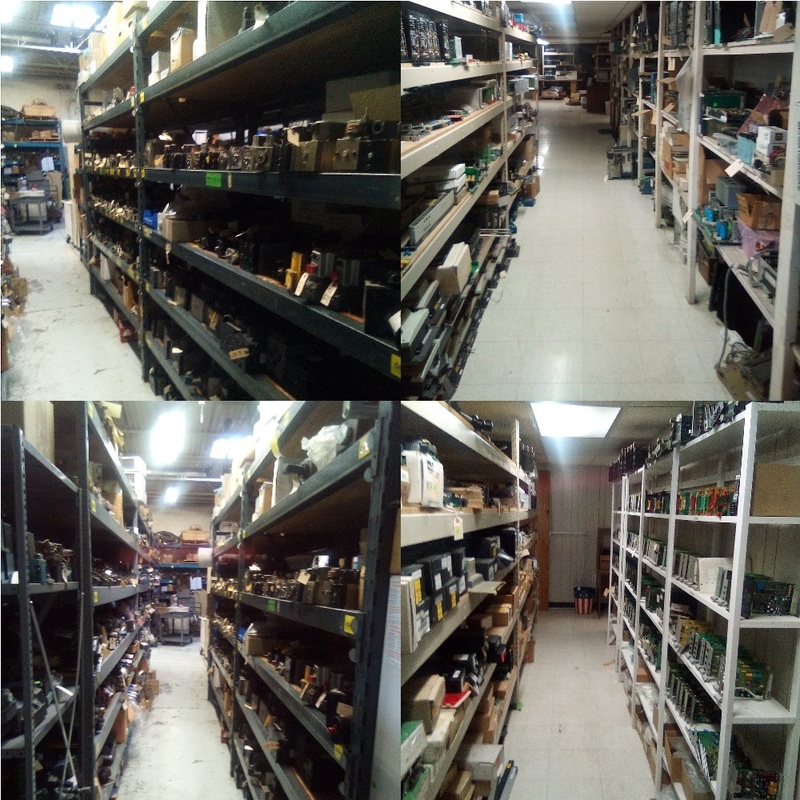 We keep over 16,000 servo proportional valves in stock. We Have Over 5,000 Servo Drives In Stock. We Have Over 4,000 Servo Motors In Stock. Fill out the form at the bottom of the page to purchase the NIB VICKERS FASA1-040-030-18-02-87 SERVO MOTOR 2395. We repair the DANFOSS 3298. We can repair nearly any servo valve, proportional valve, servo motor, servo drive or servo amplifier. Fill out the quote form at the bottom of the page and we will follow up with an official quote shortly.